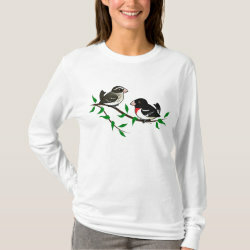 Rose-breasted Grosbeaks are robust little songbrds named for their powerful beaks and for the shock of red on the breasts of male birds. 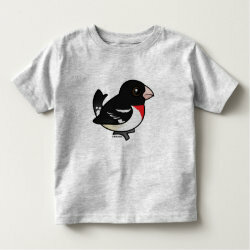 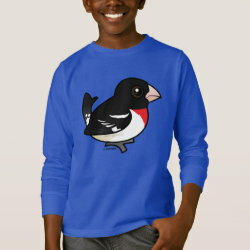 This is our totally cute Birdorable Rose-breasted Grosbeak! 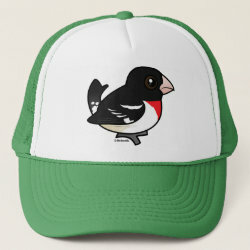 A shock of red - on the breast, natch - and a killer bill give this little songbird its name. 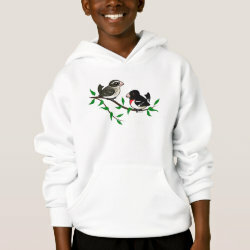 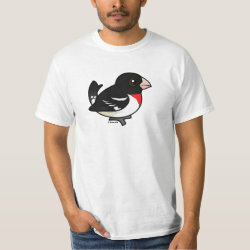 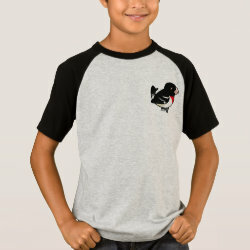 Males look so different from females, but all Rose-breasted Grosbeaks are little cuties! 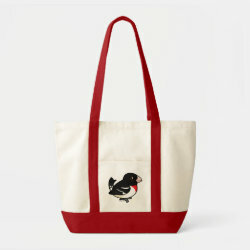 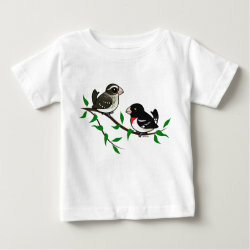 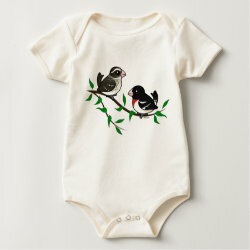 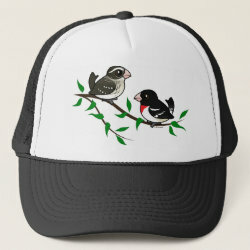 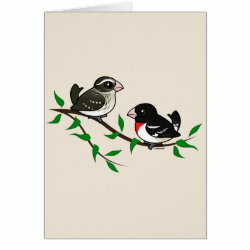 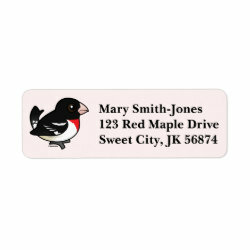 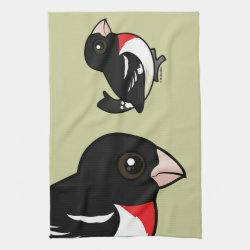 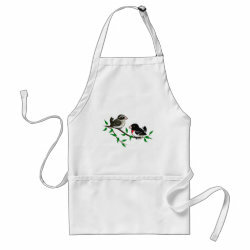 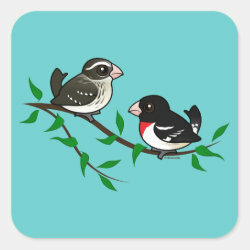 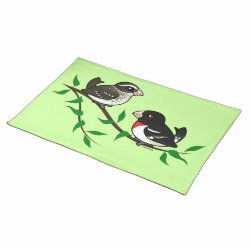 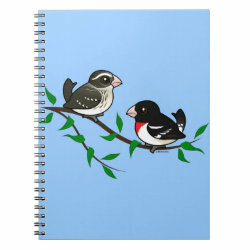 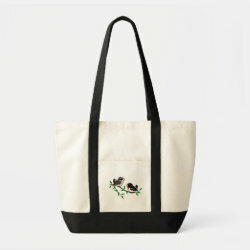 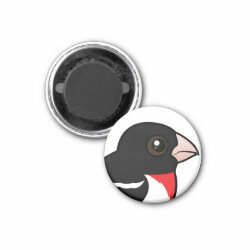 Rose-breasted Grosbeak Couple Placemat 20" x 14"
Birdorable Rose-breasted Grosbeak Kitchen Towel 16" x 24"